Whatever you want out of a chair, it has to be comfortable, and it has to be stylish. The Elephant chair is both, and because it is available in plastic or with upholstered leather, you can choose a design that complements your current decor. Whilst not immediately apparent, the shape and form of this stunning item of furniture resembles the head of an elephant – a feature that gave the chair its unusual name. 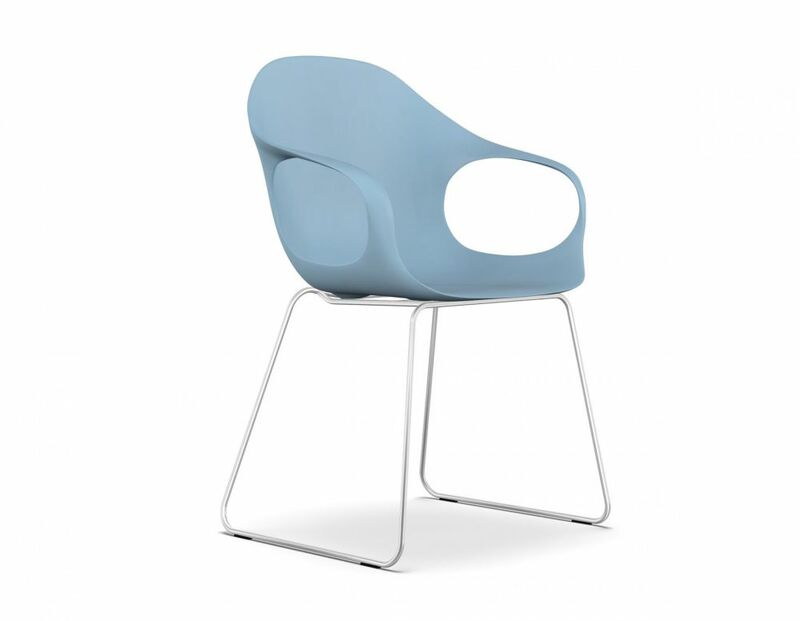 This chair is designed with a contemporary theme at its heart, but is won’t look out place in any domestic setting. An innovative process of shaping and some special treatments make the leather on this chair thin yet tough. The result is a beautifully contoured seat that is as comfortable as it is stylish. Much of the thickness has been stretched from the chair’s leather, which accentuates the piece’s shape and structural integrity. This eye-catching chair is can be adapted to your home with the addition of some removable cushions. And a choice of fabrics gives you the power to adapt it to suit your own tastes.